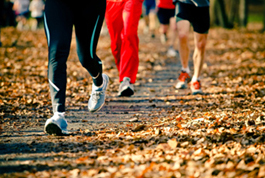 Is your event held during the cool season? 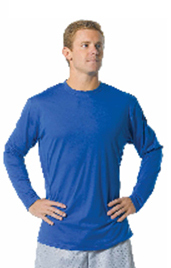 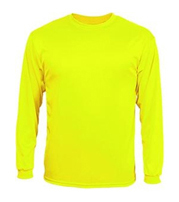 Our long sleeves t-shirts are ideal for marathon, triathlon or 5K events held during the cool months. 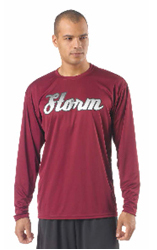 We offer different styles of t-shirts made of performance fabrics or 100% cotton for your race.